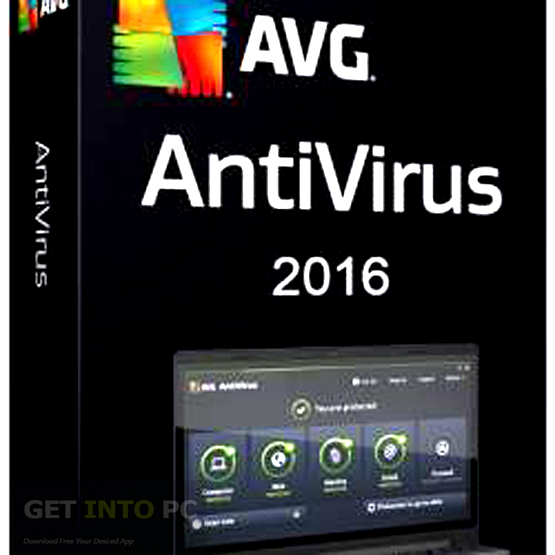 AVG Antivirus 2016 Free Download Latest Version for Windows. Its full offline installer standalone setup of AVG Antivirus 2016 for Windows 32 bit 64 bit PC. 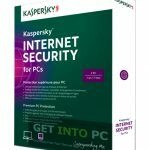 In order to protect your system from external threats like viruses, rootkits, malware and Trojans you need to have an effective antivirus application installed into your system. There are many reliable names in this field which will ensure a clean environment for your system. Among many of the big names out there AVG is one of them which is considered as the best protection tool as it has got the ability to protect your system from the latest threats through strong shield against online malware and spyware etc. You can also download AVG Antivirus 2013. AVG Antivirus 2016 is a comprehensive suite which not just only provides basic protection but also gives you a safer environment for surfing on internet. It has got Email and Social Networking protection, safe download modules, smart and link scanner etc. It has got a very simple, smooth and quick installation process which will take only few minutes to complete and it will not ask for a system restart at the end of installation process. It has got a very well organized interface where a user can access different features instantly. The main windows will let you know that either Antivirus, Email Protection, PC Analyzer and Identity protection are active or not. The Link Scanner feature will block ant web-based attack while you are online. Email Protection feature will ensure that the incoming emails are genuine and there is no spam in it. PC Analyzer will look for any registry errors, broken shortcuts and junk files. It has also got an Identity Theft module which will protect you digital assets and will block any activity which leads to identity theft. 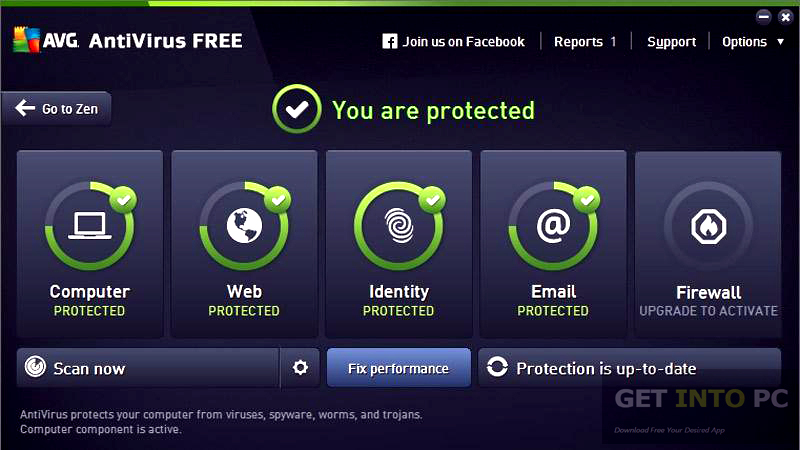 You may also like to download AVG Internet Security 2015. Below are some noticeable features which you’ll experience after AVG Antivirus 2016 free download. Protects your system from external threats like viruses, rootkits, malware and malwares etc. Considered as one of the best protection solution. Comprehensive suite which provides safer surfing on internet. Simple, smooth and quick installation process. Got Email Protection tool which will scan your emails. Link Scanner feature will block any web-based attack. PC Analyzer feature will check for any registry error and juk files. Got Identity Theft module which will block activities leading to identity theft. Before you start AVG Antivirus 2016 free download, make sure your PC meets minimum system requirements. 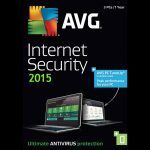 Click on below button to start AVG Antivirus 2016 Free Download. This is complete offline installer and standalone setup for AVG Antivirus 2016. This would be compatible with both 32 bit and 64 bit windows.